Dodge, dip, dive, duck...and DODGE! Dodgeball is the great equalizer. 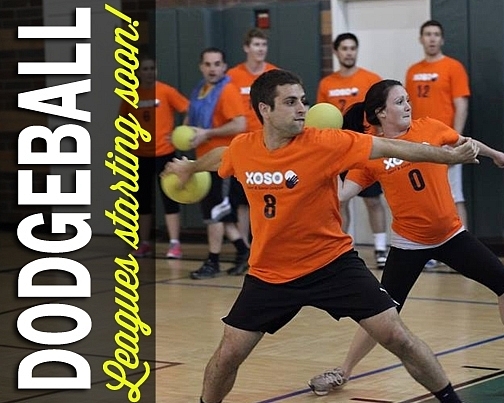 Whether you're a pro like the guys from GLOBO GYM or a newbie and forming a AVERAGE JOES team, dodgeball is great for everyone. Played with super soft balls that eliminate the sting of being elimiated. Played indoors, it's a great way to stay active and meet new people.